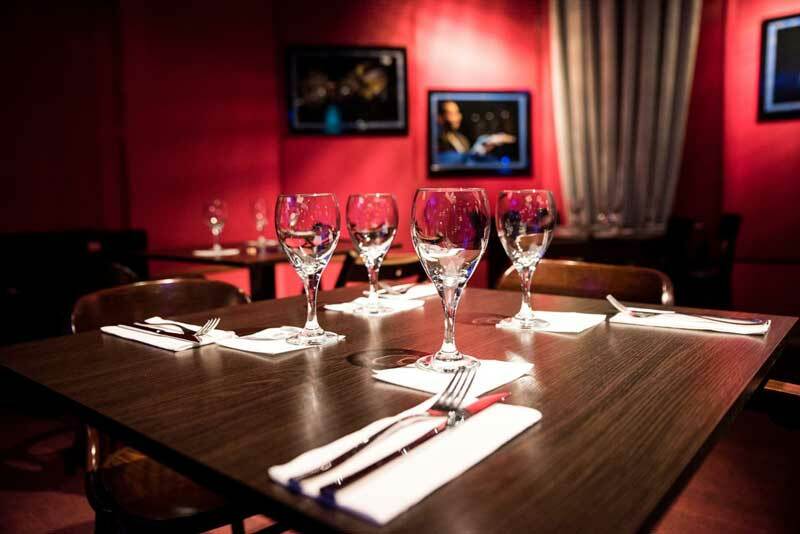 Vertigo Jazz Club & Restaurant is the place of music where people may feel like home. Our club was designed by professionals who created an intimate and warm atmosphere for our guests. 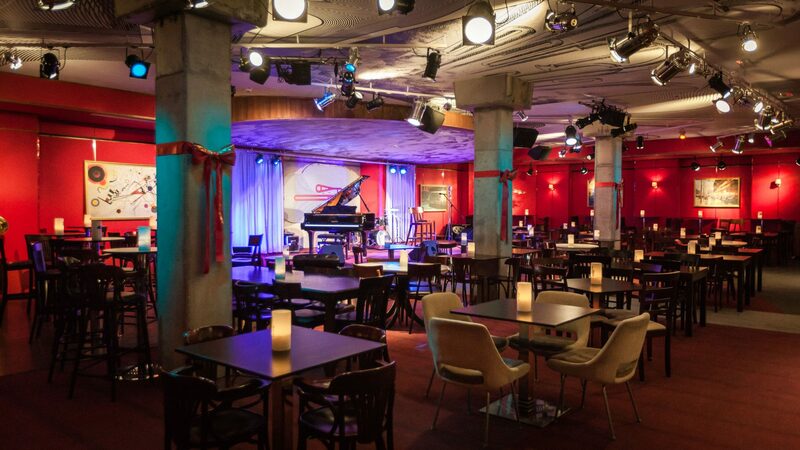 This place is the cosiest and the most elegant jazz bar in the whole region. 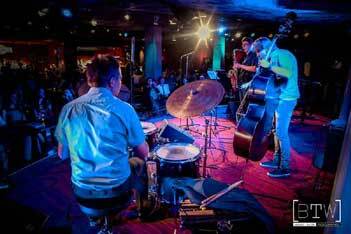 Vertigo Jazz should be associated with what is the best in jazz, art and life pleasures. That`s why our concerts and art exhibitions are always organized with special care attention to details. Let's get crazy! Let's get Vertigo! Out of need for a place in Wroclaw where every jazz fan would feel special, passionate individuals decided 2015 to open music club, which was later called Vertigo Jazz Club. 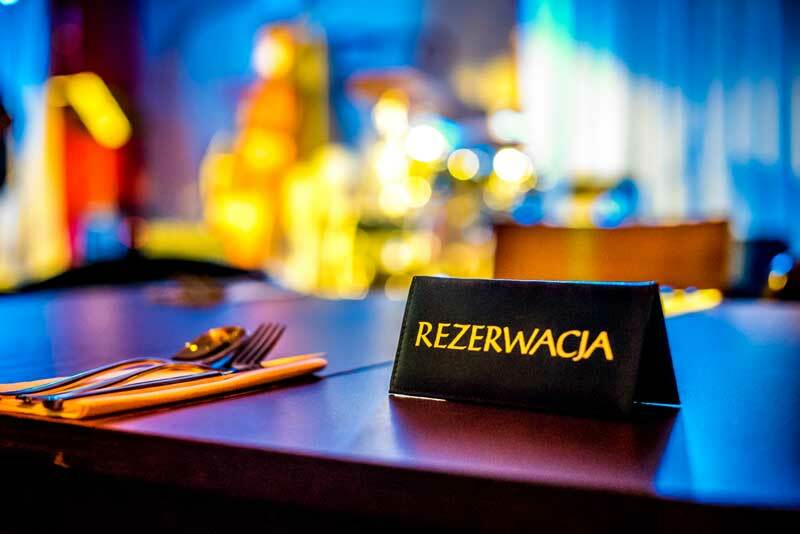 The inner design of the club refers to the tradition of New York’s jazz clubs Vertigo Jazz Club is located in the center of Wroclaw, 4. in one of the main street which leeds to the Market Square. 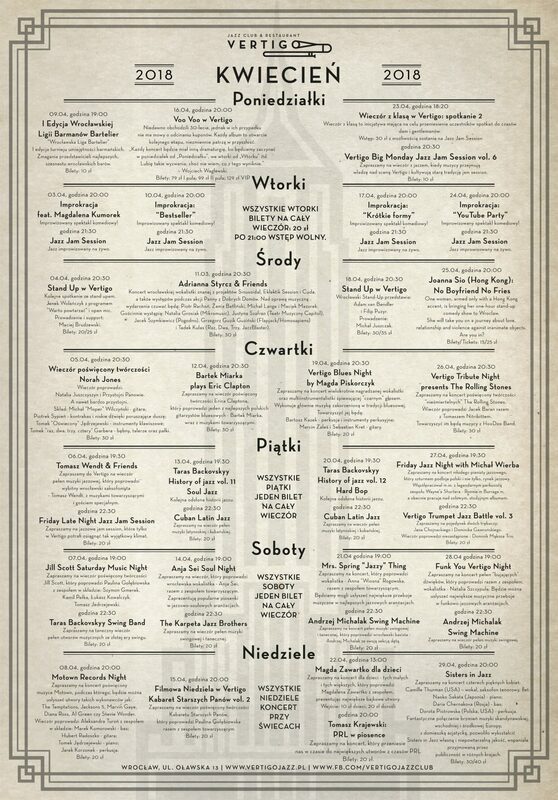 This should help you find us without any problems. 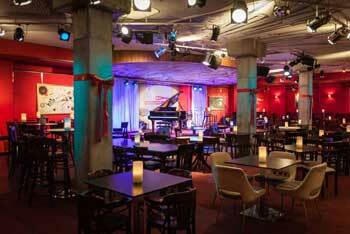 We organize jazz concerts almost every day. Vertigo prepares different concerts that shall tickle everyone’s taste. Vertigo`s iterior is designed to give the best reception of live music. 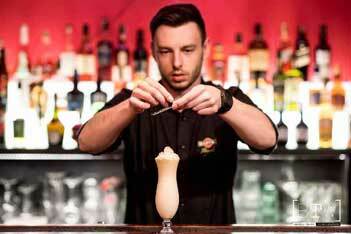 Our staff is some of the best bartenders, chefs and waiters in Wroclaw. They prepare drinks and dishes. That plays along with the music spirit of our club.